4 piece set of bowls. 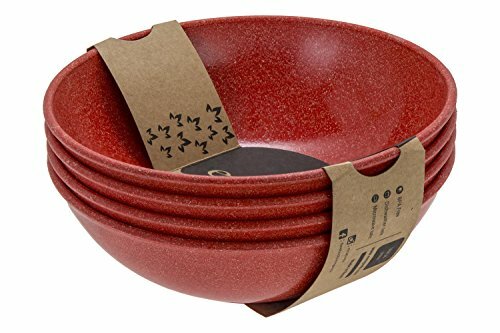 Vibrant and durable, these bowls are great for salad, soup and desserts, and will be a staple in your kitchen! as always, the BPA free bowls are dishwasher and microwave safe. If you have any questions about this product by EVO Sustainable Goods, contact us by completing and submitting the form below. If you are looking for a specif part number, please include it with your message.